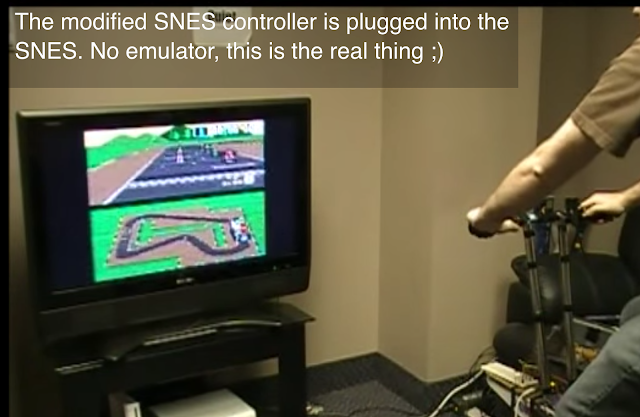 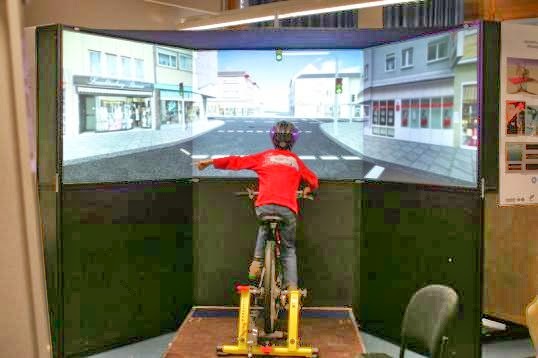 Seeing my original round up of exergaming bikes has been viewed on my blog (nearly 6500 views), I thought I would take and opportunity to update it with so many new additions to the biking exergame genre. 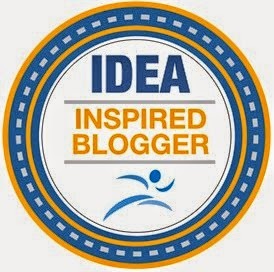 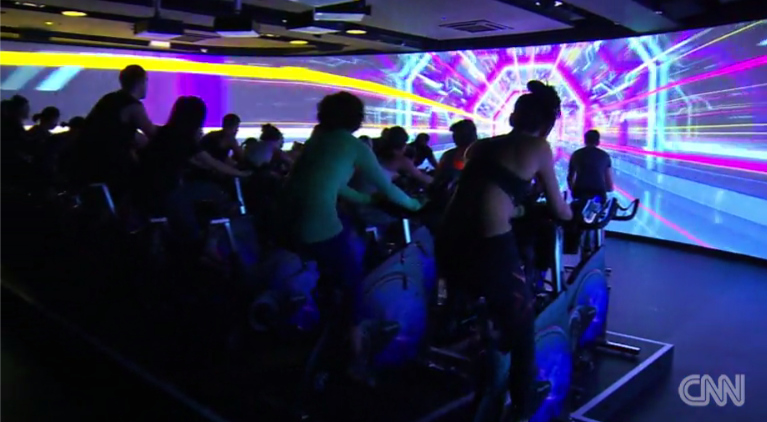 In my estimation two of the biggest players in this genre is Peleton's push into home and virtual fitness and Expresso bikes who went through a re-organization and introduced new updates, virtual challenges and competitions. 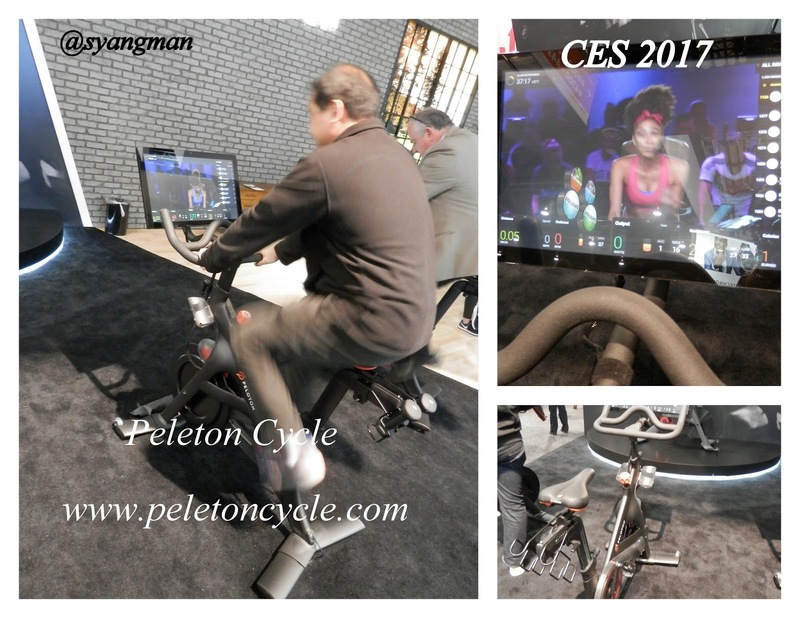 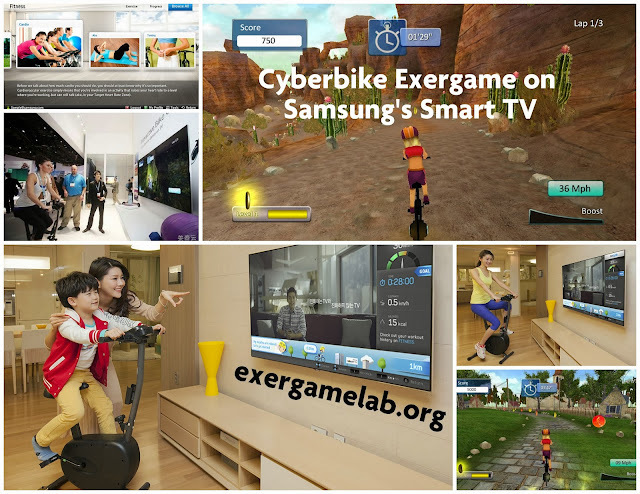 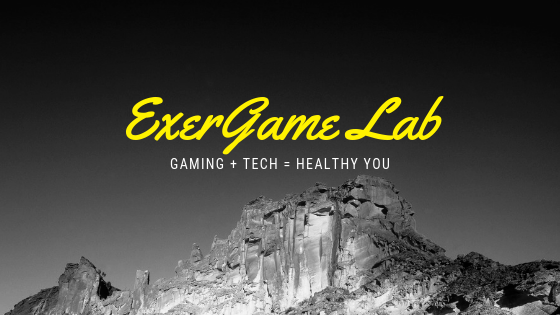 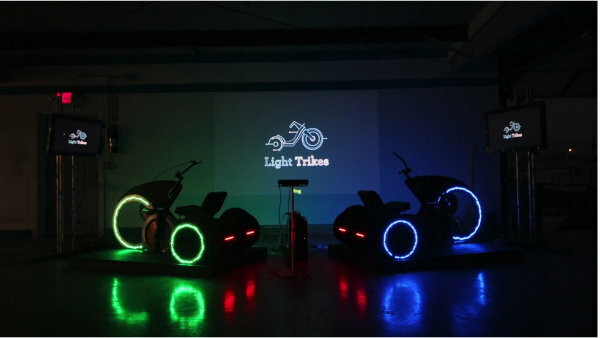 I've featured exergaming bikes for a long time on this blog including a comprehensive (at the time) review of exergame bikes.